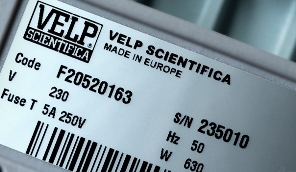 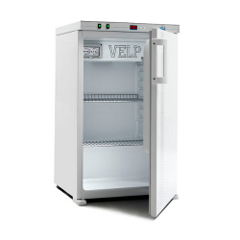 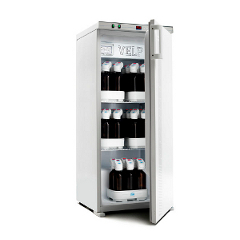 VELP has developed a line of refrigerated thermostats and incubators in order to keep any product at a constant temperature and to incubate samples for BOD determination. 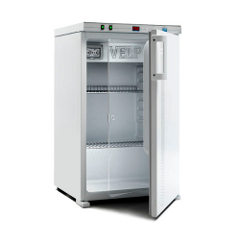 High-efficiency (class A+) and illuminated refrigerated thermostat provided with the an efficient lighting system and the innovative Auto-Tuning thermoregulation system, with forced air circulation in order to offer excellent stability and homogeneity of the internal temperature. 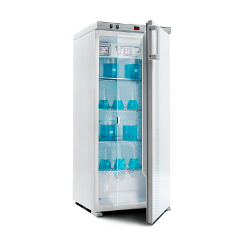 High-efficiency (class A+) refrigerated thermostat provided with the innovative Auto-Tuning thermoregulation system, and forced air circulation in order to offer excellent stability and homogeneity of the internal temperature. 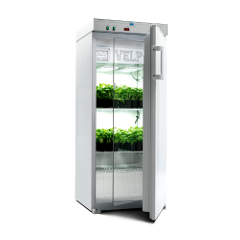 High-efficiency (class A+) refrigerated incubator provided with the innovative Auto-Tuning thermoregulation system, and forced air circulation in order to offer excellent stability and homogeneity of the internal temperature. High-efficiency (A+ class) medium-size refrigerated incubator specially designed for incubating BOD measurement units.